RSPCA NSW wanted to celebrate their 140th year anniversary by highlighting the great work they do as well as raise awareness and educate the community. 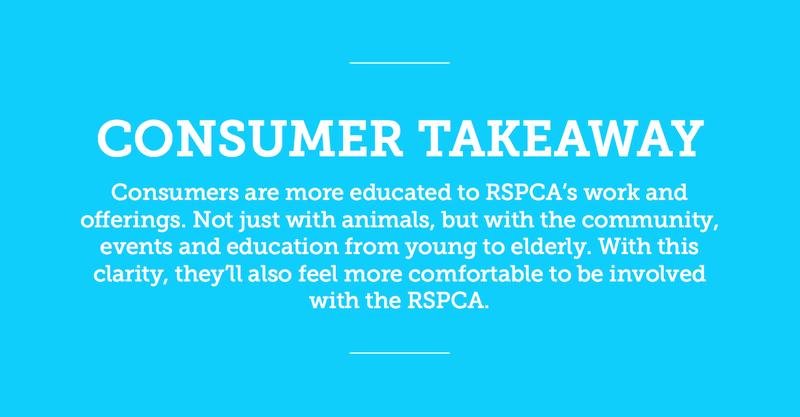 We explored a number of potential ideas for the campaign and decided on utilising video as an engaging medium to tell the RSPCA NSW stories. We housed the videos on a campaign specific website where users could easily explore and interact with the content.